The MIT Press. Used - Like New. MIT Press. Cambridge, MA, 1995. Cloth. 4to. 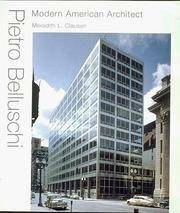 The MIT Press, 2004-12-07. Hardcover. Good.